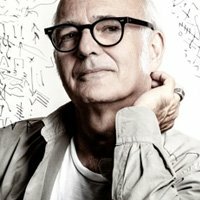 Ludovico Einaudi has added two more London Barbican dates to his summer residency. Hacienda Classical have lined up two special shows at Scarborough Open Air Theatre and the iconic Royal Albert Hall this summer. 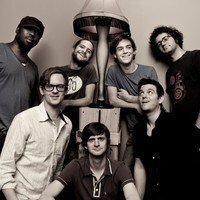 Snarky Puppy will tour the UK, Ireland and Europe this autumn in support of their upcoming album, ’Immigrance’. 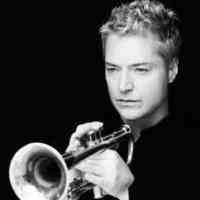 Trumpeter Chris Botti will headline London’s Cadogan Hall in May after a string of US and European dates. 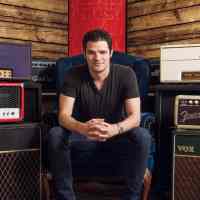 Project Karnak and PYJÆN, two of London’s most exciting emerging jazz acts, co-headline Corsica Studios in April. 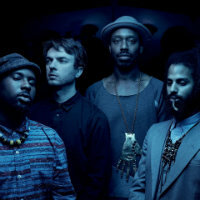 Sons Of Kemet are among the names confirmed for Somerset House’s Summer Series.